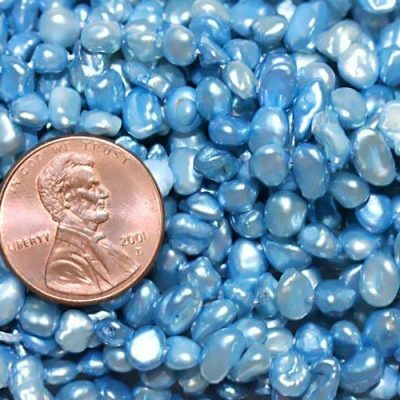 These loose baroque (irregular) pearls are untreated and sold by ounces or sold by hanks. There are approximately 18 pearls per ounce. They are genuine freshwater pearls. All of them are undrilled and 11-12mm in size. 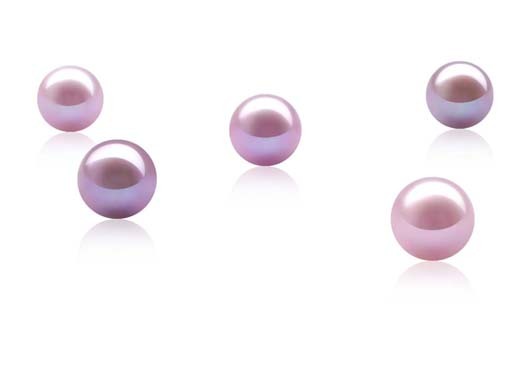 As shown in the picture, these pearls are irregular in shape just enough to show their natural beauty. If you love the natural, one of a kind, original look for pearls, then you will love these. The pearls are also very perfect for decoration from being used as a dinner table setting to being used for scrapbooking. 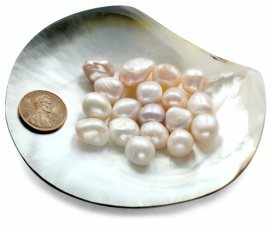 These loose baroque pearls are untreated and sold by ounces. There are approximately 13 pearls per ounce. They are all natural, and genuine pearls. All of them are undrilled and 12-13mm in size. 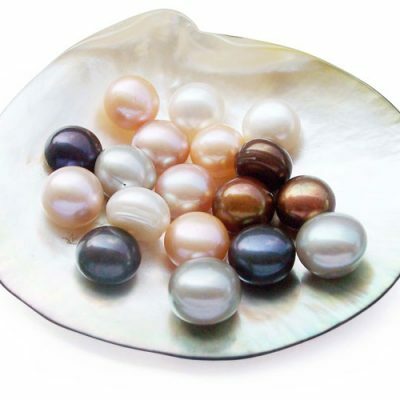 As the picture shown, these pearls come with all natural, multi-color with irregular shapes, just enough to show their originality is from nature, instead of man-made. If you like irregular shape and natural rough surface of real pearls, you will definitely love them!